When I first met Mohammed, we talked a great deal about Islam and, as a disillusioned Christian, I listened with interest. To tell the truth, at this time in my life, my understanding of Islam was quite superficial. I merely felt that if Islam was Mohammed’s religion, it must be good. I had my letter of confirmation in the Palisades Presbyterian Church removed and made the shahada, the profession of faith in Islam, in front of two witnesses. That is all there was to it. I was now a Muslim. Some time after this, I saw a film about the Middle East at the Organization of Arab Students in New York. In one scene, there was a man in flowing robes praying in the desert while the voice-over – first in Arabic and then in English – recited one of the famous verses from the Qur’an: Qul hua Allahu ahad … Say, God is One… The voice seemed to speak directly to me, and I was electrified. This was the moment of truth that sealed and affirmed my acceptance of Islam. April came and, with it, my first Ramadan. I told Mohammed that I intended to fast, but the first day he found me in the university cafeteria drinking coffee. “I thought you were going to fast,” he said. The next day I was caught smoking a cigarette, and the third day I was chewing gum, two more things that broke the fast. Finally, I got it sorted out. I remember one afternoon mowing the lawn in Palisades while watching the slow, the very slow progress of the sun across the sky. It wasn’t easy, but I kept the fast all that Ramadan without any more mistakes and was thrilled to have shared this special month with Mohammed. 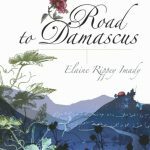 Elaine Rippey was a young student at New York University in the late 1950s when she met and fell in love with Mohammed Imady, a scholarship student from Syria. 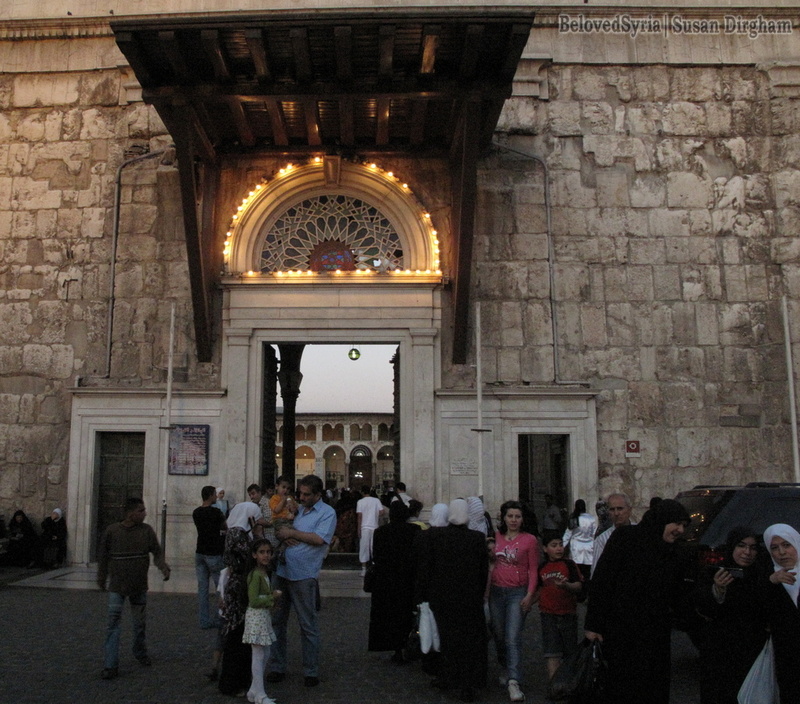 They married soon after and had the first of their three children before moving to Damascus. 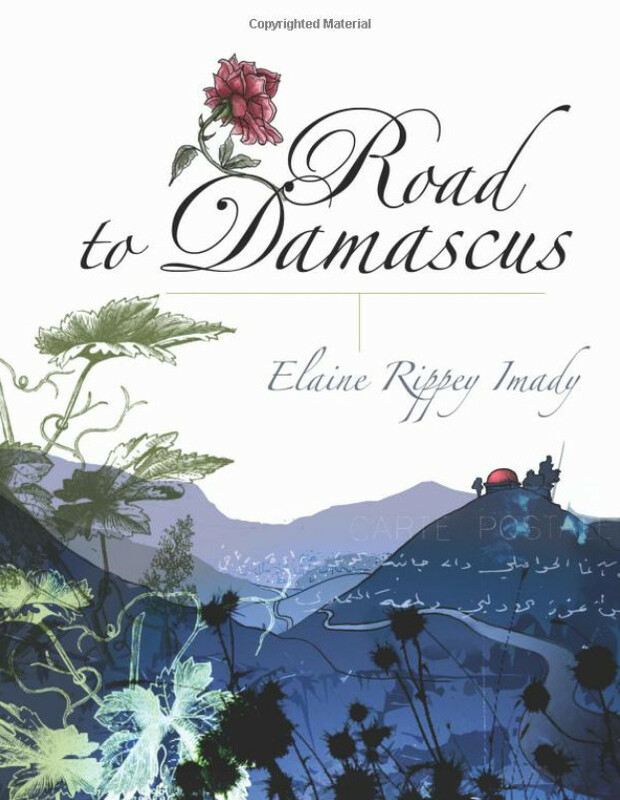 The memoir covers the period 1960 – 1973 with Imady recounting her life as a young wife and mother in Syria at a time of social, political and economic change. Imady weaves together her experiences of daily life adapting to a new culture and the changes and opportunities created by her husband’s career rise through government ministries. Evident is Imady’s warmth and deep affection for the women in her life; her mother- and sisters-in-law with whom she lived in a multigenerational household, her own mother who visited regularly, and the many foreign wives she gets to know during the period. 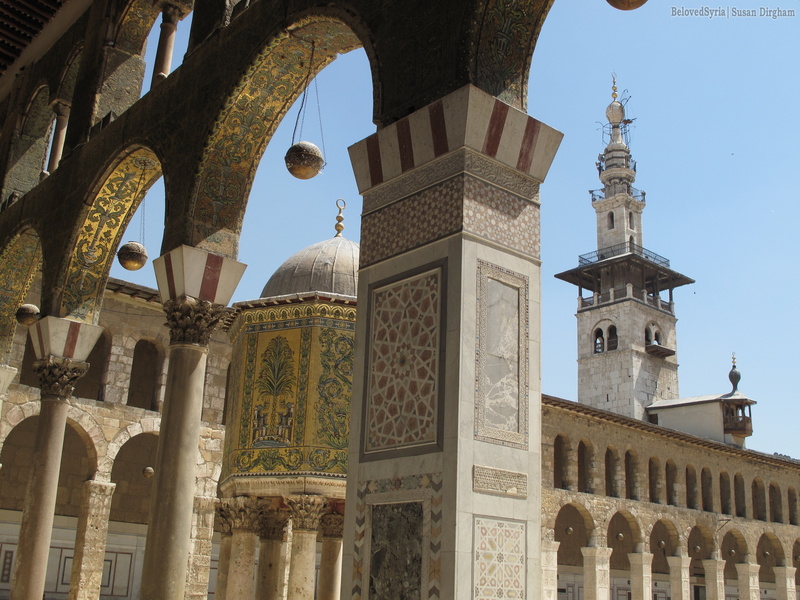 As a Westerner from a Christian tradition living with practising Muslins, Imady’s experiences demonstrate how cohesively Syrian secular society functioned during the period. Drawing on family tales she creates an easy to read and understand history of modern Syria. Imady also brings to life one of the oldest continuously inhabited cities in the world. Imady’s life is one well lived, her open and adventurous spirit is richly rewarded, for as well as raising three children, she learns Arabic, finishes a university degree, works in various roles and travels the world accompanying her husband as Minister of Economy and Trade (over a 24 year period). A great read if you are interested in learning more about Syria.